keeps you updated with the latest news and insights into making ‘Cities for People’! Mannheim is quite unique. Its inner city, known as the Quadrant is like no other – a street grid so systematic it makes Manhattan look messy! Collaborative Cities is developed by Gehl and IDEO CoLab. Join us to co-create, build and scale solutions for people-entered cities! How do Cities use a Gehl PSPL? At the heart of Gehl’s practices in Copenhagen, New York and San Francisco is a product we like to call a PSPL! Our clients are mayors, city administrators, NGOs, developers, private and public organizations. and 250 cities around the world. 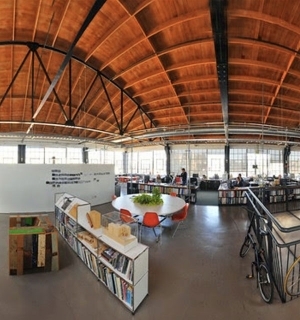 Co-working with Gehl in San Francisco! 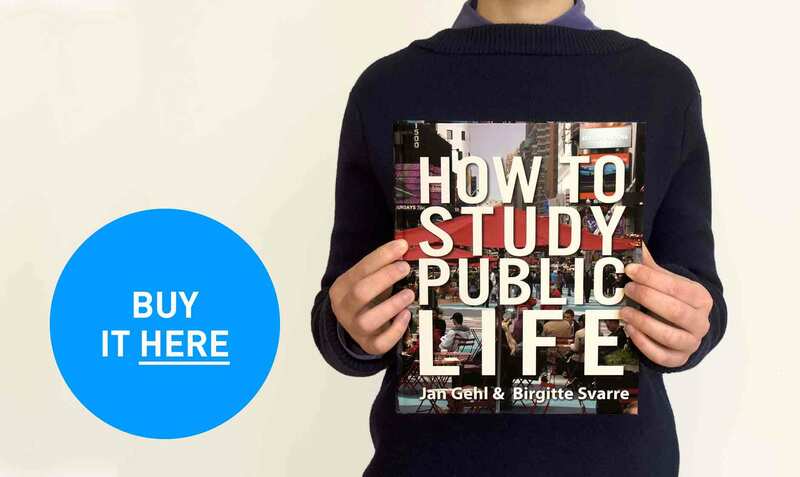 Get energized by reading the Gehl books. We’re always looking for talented people to join our team! 1 – As a response to a position that has been posted on our site. Sign-up to our blog to receive notices on openings. 2 – As an unsolicited submission, you are welcome to submit your CV at any time. Submit through Homerun. Call for interns in the Copenhagen office are made via the news section of our site twice a year: in October with a February 1st start date and in May with an August 1st start date. The duration of the internships is 6 months, fully paid. You are also welcome to send your unsolicited application. Submit through Homerun. 1 – As a response to a position that had been posted on our site. Sign-up to our blog to receive notices & review for current openings. 2 – As an unsolicited submission, you are welcome to submit your CV at any time. We’ll keep it on file. Submit through Homerun. We’re always looking for talented apprentices to join our team! 1 – Answering the call for apprentices for both the New York and San Francisco offices via our site. Call for apprentices are usually made in January. Sign-up to our blog to receive a nudge and apply. 2 – Sending an unsolicited submission. We’ll keep your info on file. Submit through Homerun. If you need other portraits or CVs send an e-mail to Vannesa. At the heart of Gehl’s practices in Copenhagen, New York and San Francisco is a product we like to call a PSPL! It’s short for Public Space Public Life survey, and it’s something cities use to understand the dynamics between space and people. 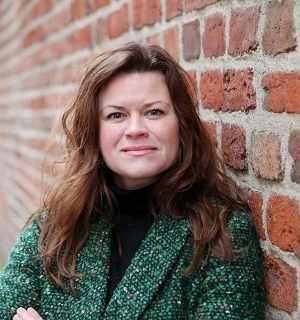 We sat down with Associate Louise Vogel Kielgast to talk through the PSPL and why they’re so important in planning and rejuvenating urban areas. CR: Hi Louise! Can you tell us about the PSPL concept and the thinking behind it? LVK: A PSPL is a study that looks at cities from both a spatial and people perspective. Meaning, a tool that looks at an area’s spatial layout and design, and at people’s behaviour within that area. These two things are systematically mapped and measured at different times. 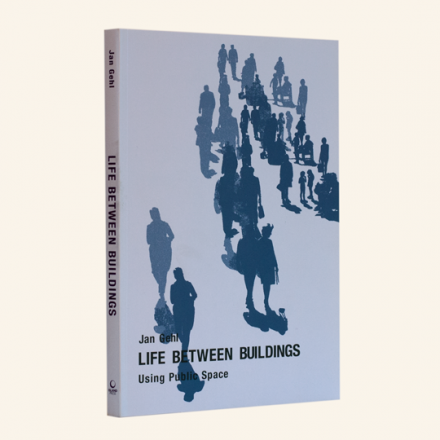 Through this mapping and observation, we are then able to see the interrelationship between space and life, which ultimately describes or gives us a snapshot of how a place ‘lives’. The PSPL methodology, is one that has been developed and tested over decades and is primarily based on the research and field work of Jan Gehl and colleagues at the School of Architecture in Copenhagen, but advanced and iterated over the years within the Gehl practice. The PSPL’s purpose has always been to place people at the center of the planning perspective, and to make sure that we understand how people relate to space, and how space informs behaviour. This knowledge can contribute to making decisions in how we plan or improve an urban area. It can help solve acute problems or contribute to a future vision of an area. And this is where we see the magic of the PSPL methodology! It can be used across context, within different project scopes and on many different urban scales. 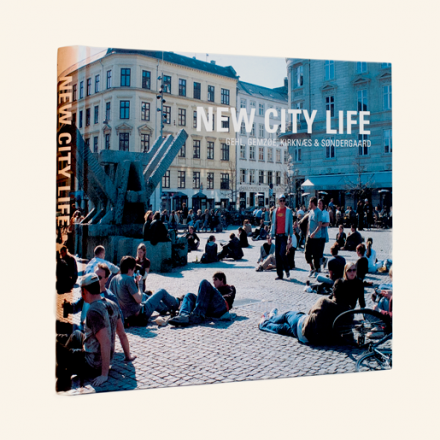 This can range from a very detailed study of a particular public space – a street section or small park, to inform a very detailed urban design – all the way to a very large study covering a whole city center or defined neighbourhood, to get a general picture of how the city is functioning – where public life takes place, what general qualities an area has, and how those factors are related to one another. It is also important to say that, with a PSPL being adaptable according to scale and local context, its process is never set in stone. We always plan and carry out the PSPL methodology in close collaboration with our clients. It wouldn’t make any sense otherwise as the PSPL data and recommendations are often informing decision making at very different points in the planning or transformation process. CR: What does a PSPL provide for cities? LVK: The PSPL represents a new way of looking at the city, especially for cities that have not collected this type of data before. Many planning decisions are based on data related to car traffic or physical installations that need to be in place, so you can say that engineering has been the driving force behind many decisions in cities in the past. With a PSPL, cities are given an alternative, people data perspective, to inform their planning process or design. We know that data and numbers are things that you can agree on objectively, a layer underneath the subjective feeling and opinion of place, and this is important when planning decisions have to be made – to have the hard numbers. Public space and public life may appear as something quite subjective, the experience of a place is subjective, but with the PSPL we are able to withdraw tendencies, nuances and patterns, transforming the subjective experience into more objective data and reasoning. Given the fact that a number of cities around the world have carried out PSPLs, we have a substantial amount of data that we can draw upon, to identify common patterns in human behaviours according to spatial design. This gives cities comparable data, to understand how your city performs in relation to public space and public life in other cities. CR: Why is it increasingly important for cities to work with PSPL’s? And can you share some key examples of PSPL’s? LVK: 10 years ago, we saw a trend where cities were talking about livability and attractiveness. PSPL data began to be an input into those discussions, turning the subjective questions – what is livability? what is attractiveness? – into something more tangible. Increasingly we see a focus on improving quality of life and the human experience in cites, with a major part of this dependent on the quality of public space. This focus on people is a way to influence the larger themes and challenges in cities; on health, climate change, inequality and so on. Seeing the city through a PSPL lays the foundations for a different kind of understanding of the city that can ultimately be used for many purposes. It is for that reason that it is important to keep developing and adding new layers to PSPLs. In recent years we have been doing this to capture new nuances, such as social mixing and diversity, or to capture different groups of people and how they use public space. In the future I expect that this tool will continue to be relevant and continue to be developed as a means to capture those otherwise unseen nuances and perspectives. 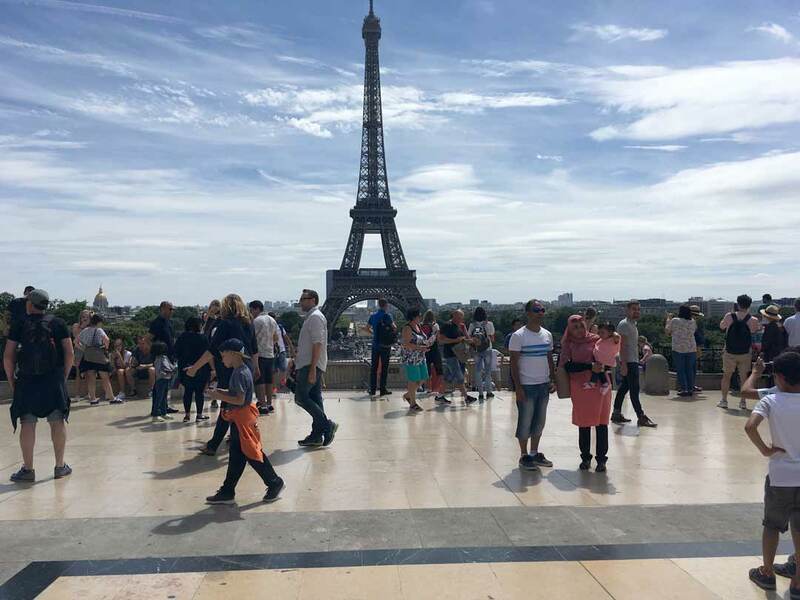 I’ve had the pleasure of working on a PSPL in Paris, around the Eiffel Tower, which became an appendix to the design brief given to competing architectural firms. So, a PSPL can be used not only to inform a strategic intervention or design but it’s a way of asking a different set of questions about the use of a space, and how that usability informs further iterations. One interesting thing that the PSPL revealed in Paris, is that the area’s public life was far more complex than originally perceived. The area is known as one of the world’s most recognizable tourist attractions, but by closely studying the use of the public space, we found a huge variation of use between various types of people (not only tourists), and that complexity framed the redesign process in a different light. PSPL’s are also a great tool for testing interventions – such as in West Hollywood and Bern. It allows you to measure the original conditions, decide on what changes will get you to your goal, make those changes and measure the conditions again, thereby accurately comparing what effect these changes have. This can be repeated over years to get a clear picture of what’s working and what’s not, and to track long-term development, such as in Copenhagen and Sydney to name a few. This is an agile tool that lets you run a measure, test and refine process, one that is extremely valuable in giving support to, for example, politicians carrying through a transformation process. who are attempting improvements to public space. Excited by the highlights in the film? Join us to co-create, build, and scale solutions for people-centered cities! Cities are on the front line of the most urgent challenges of our time. And yet, today’s cities are siloed between public, private, and community interests. Without a collaborative platform to reconcile needs and capabilities across sectors, civic trust erodes and prototyping new solutions becomes slow, risky, and difficult. 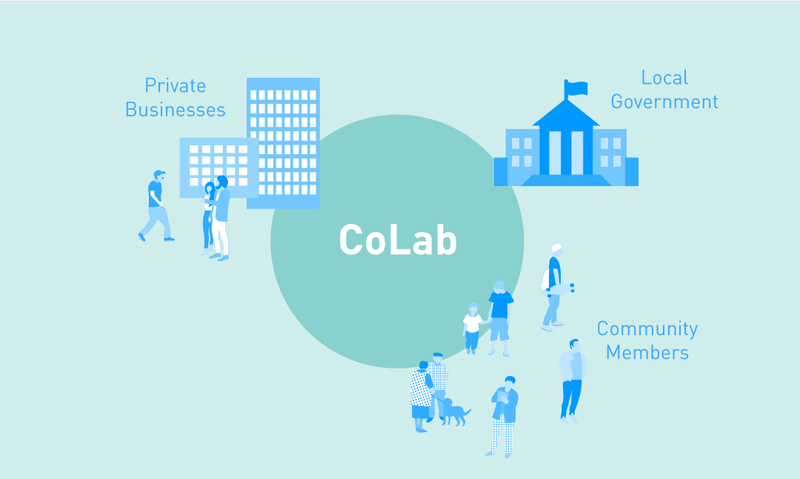 Driven by community needs, the Collaborative Cities portfolio brings R&D into the civic space. We convene interdisciplinary, cross-sector teams to build civic trust and prototype solutions that put communities at the center. 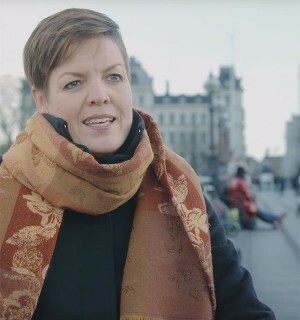 Collaborative Cities is developed by IDEO CoLab and Gehl. How might we effectively integrate new mobility technologies (such as autonomous vehicles) with basic human mobility behaviors to meet changing habits and diversifying needs of community members? How might we improve the public health and wellbeing of community members, including access to active lifestyle choices, social support structures, and everyday needs that provide agency and comfort? How might we integrate existing communities’ needs into the R&D process to create solutions that build individual agency and collective capability? The themes of our portfolios are shaped with our members and partners. Please get in touch to discuss additional topics. 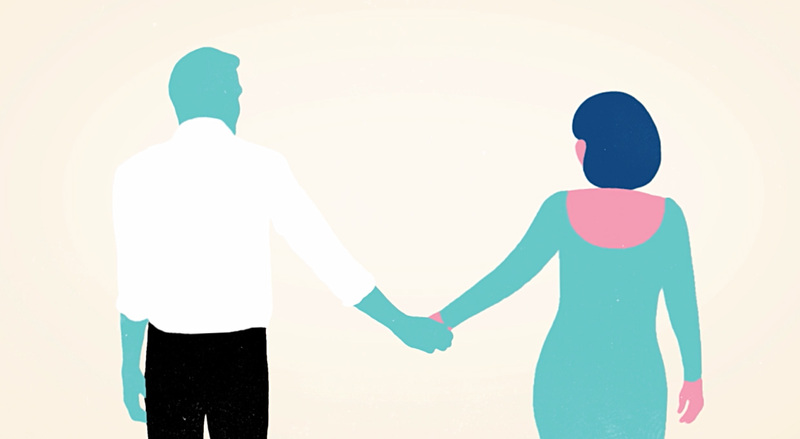 *CoLab is IDEO’s platform for collaborative impact. This portfolio is in collaboration with Gehl, a world leader in making cities for people. Join us to co-create, build, and scale solutions for people-centered cities. Gehl together with Gehl Institute have just completed ‘Tools for Change’, the summer masterclass in Copenhagen. Enjoy the FLICKR collection of photos. Join Gehl Institute in Copenhagen for three fun & knowledge soaked days of talks, in-conversation sessions, urban safaris, film screenings, and bicycle tours. €2000 + 25% VAT — includes a light breakfast & lunch for all three days and dinner on the first evening. Can home exist somewhere other than where you live? 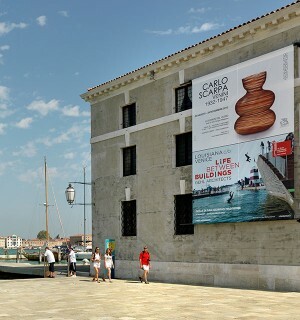 If you missed the experience of ‘Life Between Buildings’, the exhibition, at Louisiana Museum of Modern Art and the Venice Biennale of Architecture in 2012, you now have another chance to see it at the IKEA Museum! So, if you happen to be in Scandinavia take some time to journey to Älmhult, Sweden and experience the IKEA museum and ‘What makes a home?’ exhibition which is open between February 4th and May 14th. More details to be found here. As 2016 comes to an end, we are taking a moment to look back on a few of the amazing projects we have engaged in over the past year. 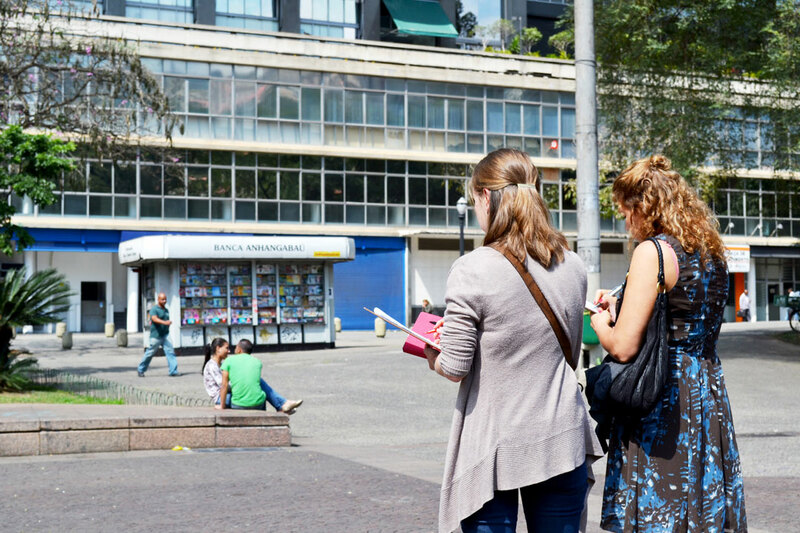 Our Public Life Data methods make people visible in cities, and in almost every project we have been conducting surveys and engaging people in the process. 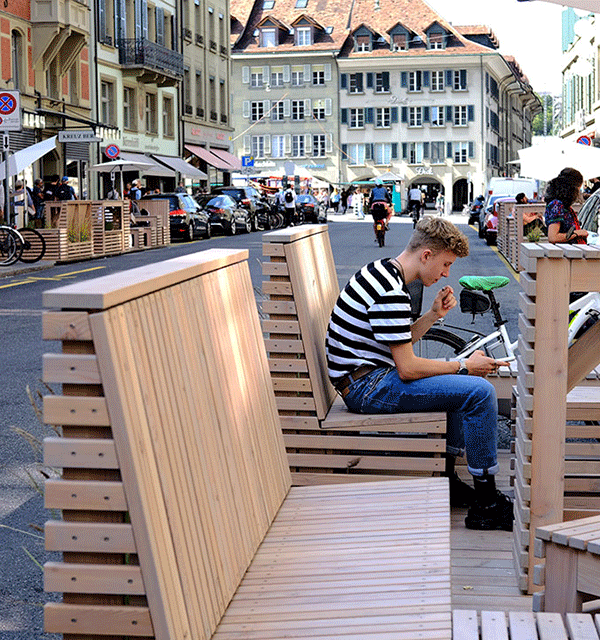 In places as different as Pittsburgh, Nashville and West Palm Beach, in the US, Santiago and Panama in Latin America, Toronto in Canada, to Kirchberg in Luxembourg, Bern in Switzerland, the University of Sydney and Shanghai, we have used Public Life Data to inform Public Realm Strategies and action plans. 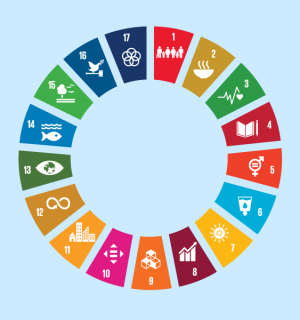 We have also produced indicators for social sustainability as part of the Nordea-fonden project and have had a series of seminars and a publication on social sustainability as part of our continued work for Region Skåne in Sweden. In addition, we have worked with Alexandra Institute Copenhagen to develop Tree.0 which was installed in Vesterbrogade in Copenhagen as a means to collect information about people’s behaviour in the area. Prototyping is an integrated approach to urban change in many projects as it provides evidence of the shared value the public realm offers to all people. In the past year, we have engaged thousands of people through the social furniture in the Presidio in San Francisco, as well as working with low income groups to develop a new public space in Charlotte’s West End. We have mapped the impact of various interventions along 16th Street Mall in Denver – who in addition to 5 full-weekends of “Meet in the Street” this year, pulled off their own Prototyping Festival with our input and inspired from the original campaign we also helped to spearhead along Market Street in San Francisco. We helped Santiago, Chile to vastly improve walking conditions around metro stops with ‘Santiago Walks’, a project launched with the local government. We continue to engage in new urban developments, such as a new city district in Lille, and India Basin in San Francisco, as well as large urban schemes transforming central parts of Mexico City, as well as rethinking gated communities in Tigre, Argentina and transforming clients mindsets. Former clients have come back to us to re-engage with us in developments such as the case of An Camas Mòr in Scotland and Riverlands in Red Deer, Canada and we have continued working for Riksbyggen in Sweden on a series of projects. We have also just begun the development of a masterplan in Spellhaugen, Bergen. We are working to have impact in vulnerable communities, such as working with authorities and local designers in Porto Viejo, Ecuador after the April Earthquake, and with the World Bank in the world’s most densely populated city Dhaka, Bangladesh. We have developed our mobility services further in projects such as the Victoria Cycle Plan, Cardiff Cycle Plan, Boise Transportation Plan, continued advice to Hamar in Norway on repositioning their train station and tracks, by advising Glostrup in Copenhagen on their transit hub and related development, and along the Monon Trail outside Indianapolis, as well as a new BRT line in Sydney. We have also informed policies at a high level through the finalized Bike Manual for Latin American Cities for IADB, downloaded and shared by thousands of people already. We have continued our long term commitments with Nordic City Network, CSTC in China and City of Sydney and start to see more awareness as well as some concrete outcomes. 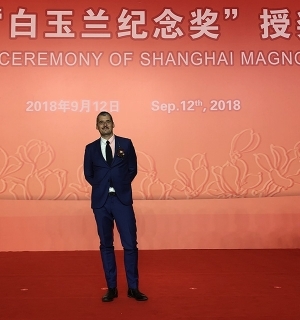 Finally, we have had great events throughout the year, such as the masterclasses in Buenos Aires and Copenhagen, the exhibition opening in Beijing ‘Changing Cities in 5 Steps’, following the award we also received in this year for our work in Shanghai, just to mention a few. We are also celebrating the holiday season with a gift to UNHCR and ACLU from our Copenhagen and US teams, to mark our commitment to the refugee crisis and human rights. Merry Cities for People to all of you! In October we began rolling-out our 2016–2019 strategy — Gehl Effect. To keep us on track we’ve created a navigation tool, a little book, meant to synchronize the Gehl team, and move us towards the common goal of achieving the ‘Gehl Effect’ — making a better everyday life for all people. Make sure our strategies and plans reach the policy level in cities by collaborating with Gehl Institute to achieve this. Bring about change through active engagement and ultimately change in behavior towards lively streets, healthy lifestyles and active mobility. Implement our approach, strategies and plans to get projects designed, tested and built. Train others to become ‘Gehl Multipliers’ and advocates for the Gehl People First approach. We invite you to get familiar with the key areas of our new strategy, all while getting to know Gehl a little better! 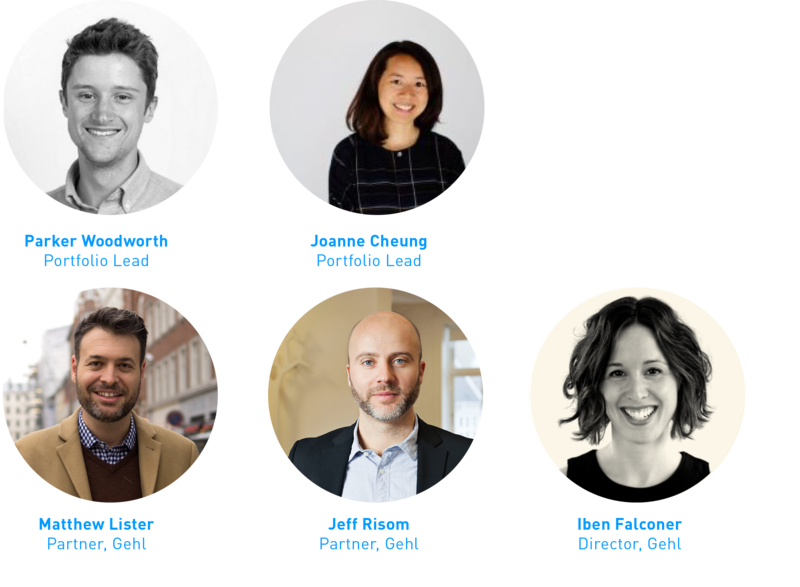 Our team is growing, as is our commitment to changing the paradigm of planning and design, towards cities that are made for people. 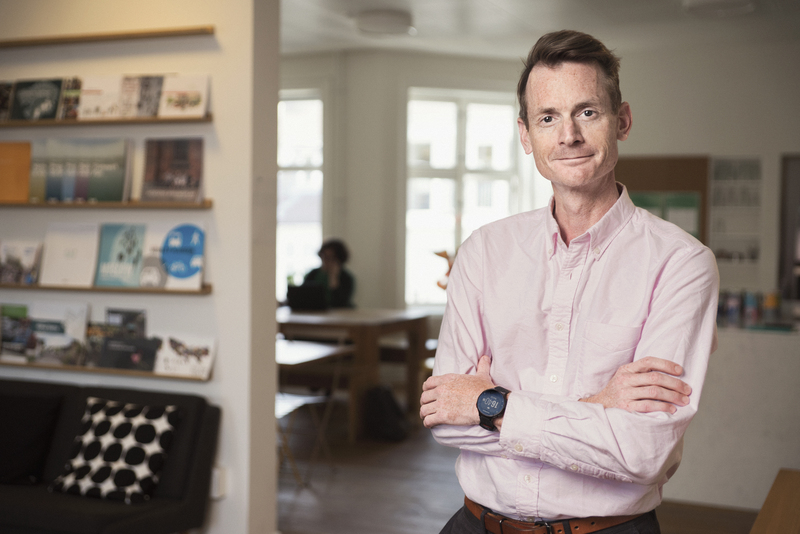 Reach out to our team of ‘people first’ leaders in Copenhagen, San Francisco and New York City – three offices, one mission exemplified in our tagline: Making Cities for People. People are our inspiration. 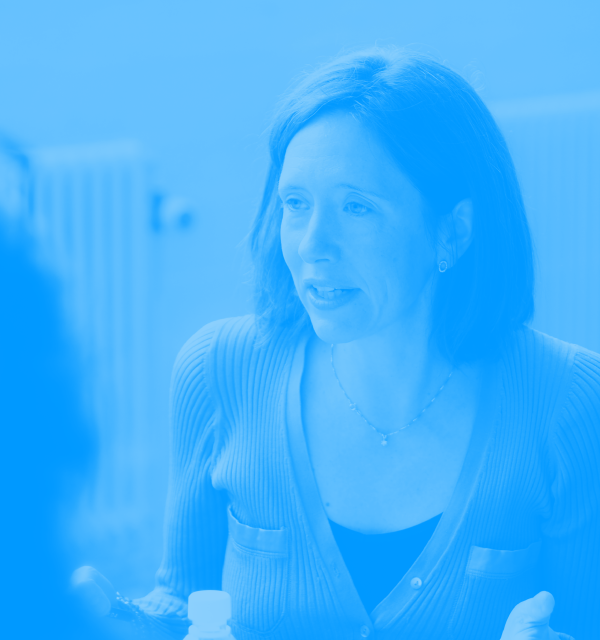 They are at the core of our practice, at the heart of how we plan and design. It’s because of people that the Gehl team collaborates with public and private enterprises to make cities that are plural, alive, and abundant with choice. Gehl is people, so we took the decision, to move to: gehlpeople.com. We’re pleased to announce that we are formally expanding the work of Gehl Institute, which was launched last year with support from the Knight Foundation. The Institute is a public charity and non-profit organization that will operate out of New York City. Gehl Institute shares the same ambition and vision as Gehl – that cities are truly made for people and the needs of people should be at the center of planning, design and the making of our urban environment. 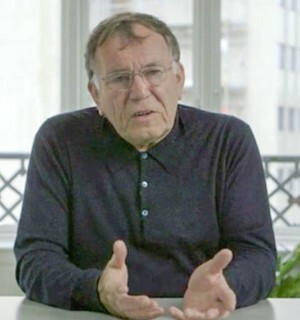 Ten years ago, Jan Gehl and I initiated what was at first ‘Gehl Research’, a small team within the Gehl office in Copenhagen. 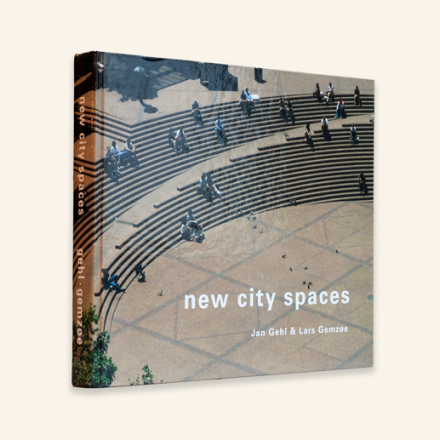 At the time, Jan had just turned 70 and was recently named Professor Emeritus at the Royal Academy of Fine Arts, where he had been leading the Centre for Public Space Research for 3 years, and the Department of Urban Design for more than 3 decades. To help ensure the public life research that Jan had carried out through his entire life would continue – and grow – in the future, we agreed to start a small research and learning entity. 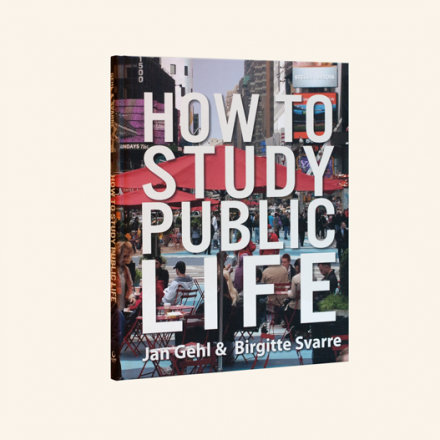 Since then, Gehl Research has initiated exciting initiatives like Gehl Talks (keynote addresses), published two books – ‘Cities for People’ and ‘How to Study Public Life,’ with great support from Realdania in Denmark – and built a knowledge exchange platform in Copenhagen, using our office as cultural institute. We receive groups of visitors from all over the world who are interested in our methods, our projects and Copenhagen as our urban laboratory. Building on the success of Gehl Research, Gehl Institute aims to grow what is most important – new knowledge about cities and the relationship between ‘the life of the city & the built form in which it takes place’. To enable Gehl Institute as a vehicle for urban research and action oriented ‘intervention studies’, and by sharing the Gehl methods, we continue to build on the legacy of the public life studies and books of Jan Gehl as well as the experience and tools developed by Gehl as an urban design and consultancy company. In the coming years, the role of Gehl Institute will be to enable a scaling up and deepening of our urban research in the field of ‘public life’ and in particular, how the urban environment influence people’s behavior, attitudes, health and well-being. 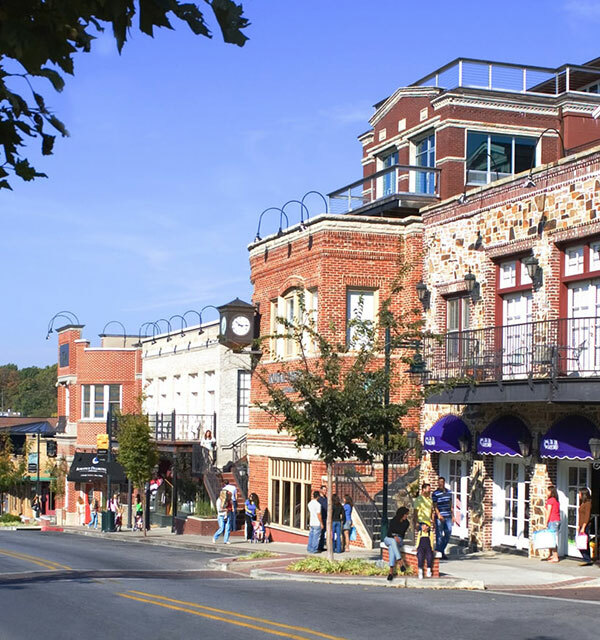 The Institute wants to develop a deeper understanding of how places in cities and neighborhoods can support social resiliency, public health, connections between people and issues of equality and accessibility. We look forward to having Gehl Institute build new strong partnerships with other American and international foundations as the need for humanizing cities globally has never been deeper than now with the social, economic and environmental challenges the cities are facing today. 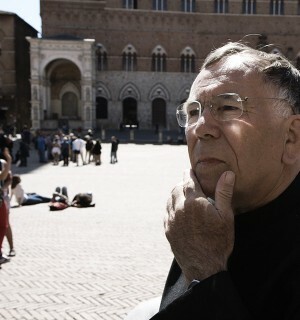 This is Jan Gehl’s Anniversary Year! 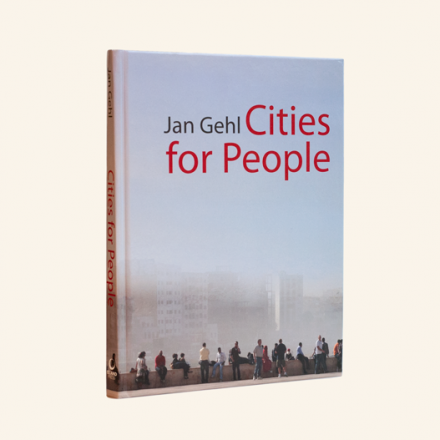 Jan has been inspiring us to create cities for people for 50 years. Wow! We’re celebrating with a life-changing masterclass in Copenhagen between the 24th and 26th of August. Gehl team: Jan Gehl, David Sim, Henriette Vamberg and Birgitte Bundesen Svarre + guest speaker Tina Saaby. Gehl team: Jan Gehl, David Sim, Camilla van Deurs, Andreas Røhl and Lars Gemzøe + guest speaker Klaus Bondam. Gehl team: Jan Gehl, Helle Søholt, David Sim, Jeff Risom, Blaine Merker and Kristian Villadsen. – includes a light breakfast & lunch for all three days and dinner on the first evening. 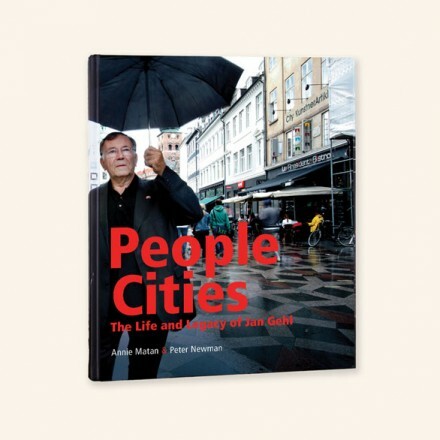 … says Jan Gehl. The Year of the Monkey seems like a good time to change this. 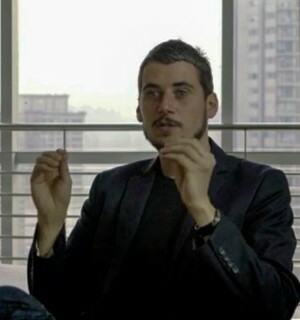 Gehl has been studying the habitat of people in Chinese cities for the past 8 years. The aim, to shift towards a more ‘people-oriented development’. but 85% of the space is given to cars. In 2016 we hope to see Nanjing Lu improved for people! Enjoy our annual report for 2014-15, a compilation of many exciting Gehl goodies! We wish you a wonderful summer! Gehl Studio is the US based practice of Gehl Architects, with offices in San Francisco and New York. The Studio team is engaged with clients and projects within all the Gehl Services from Canada, the US, Latin and South America. Having established Studios in the US has enabled us to do more of what we love most, to work face to face and on a daily basis with our local clients and collaborators. We are able to jointly tackle and prioritize the needs of people in the planning and design of cities, districts, communities, streets and spaces, to make a bigger impact and to go further in the design process. At Gehl, we strongly believe that the success of the projects that we undertake with our clients and collaborators is dependent on the right team, a group that is dynamic, talented, from varying backgrounds, and who shares the values and ambitions of creating ‘cities for people’. This is why we have an exceptional group of people, who joined our offices at Gehl Studio San Francisco and Gehl Studio New York. These Studios also draw from the experience and talent of our Copenhagen office, enabling tailored teams with specific skills to be formed on a project-by-project basis. 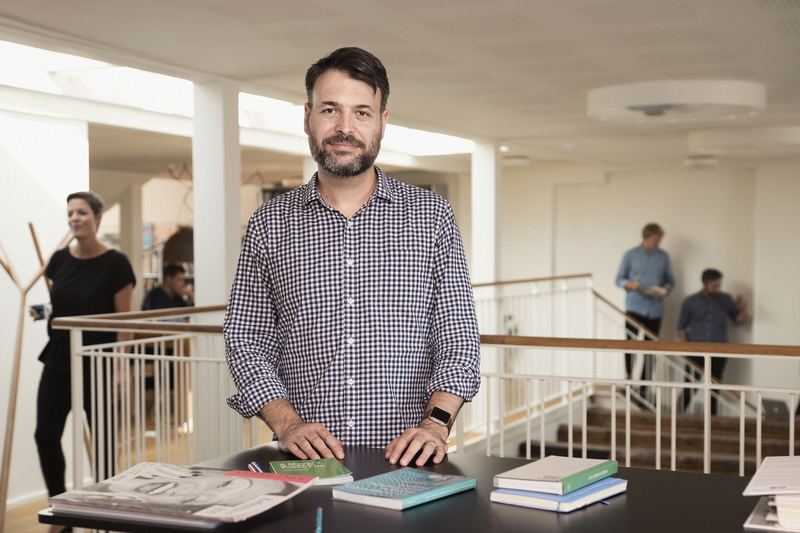 Gehl Studio is led by Jeff Risom out of Copenhagen. John Bela and Blaine Merker joined from Rebar Art and Design Studio, bringing with them their leadership, expertise and innovation from Parking Day to temporary pilots and early activation projects around the world. 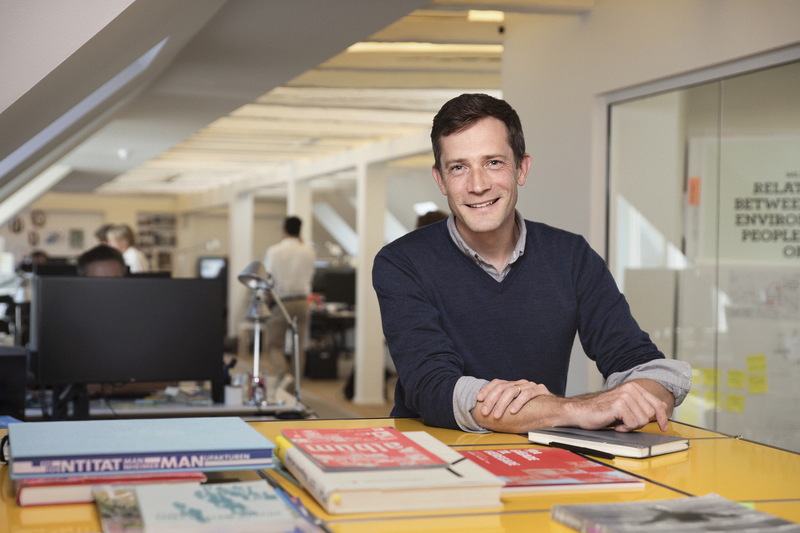 Matthew Lister leads our New York office. – Get in touch with one of our Studio offices here. – Learn about our US team here. – Find out where we are located in San Francisco and New York here. Gehl Architects has called Copenhagen home for over 14 years. During that time our team has flown around the world, working on ever-more complex, global projects that have always aimed to create ‘cities for people’. Now we’d like to broaden the Gehl reach, to expand the research and people-first approach, to influence design and urbanism in a more focused and local way, so that we can continue to improve people’s everyday quality of life by working more closely with our international clients and collaborators. 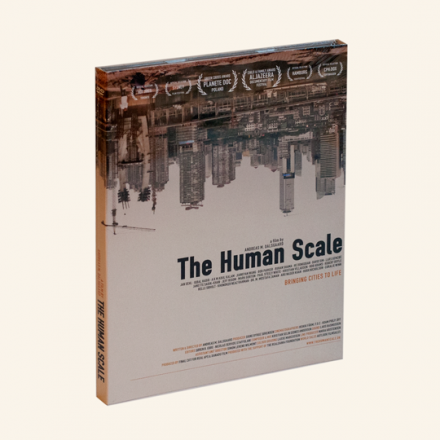 We all know that our world is urbanizing at an accelerated pace. With this expansion our cities are increasingly plagued by well-known issues – aging populations, lifestyle diseases, affordability, congestion, safety, among many other topics. Adapting to these changes while ensuring global growth exerts an extraordinary pressure on the daily city goer’s life and on the people who manage cities. This is why we aim to work with our clients and collaborators on transitioning from focusing on concrete and steel (hardware of cities) to responding to daily human experiences and needs (software of cities) so that our behavior, habits and lifestyle can shape our urban future and ensure that everyone has access to a better quality of life. These are some of the reasons why we’ve decided to open Gehl Studio San Francisco and Gehl Studio New York. Having Studios in the US will enable Gehl to exponentially do what we love most, to work face to face and on a daily basis with our local clients and collaborators. We’ll be able to jointly tackle and prioritize the needs of people in the planning and design of cities, districts, communities, streets and spaces, to make a bigger impact and to go further in the design process. At Gehl, we strongly believe that the success of the projects that we undertake with our clients and collaborators is dependent on the right team, a group that is dynamic, talented, from varying backgrounds, and who shares the values and ambitions of creating ‘cities for people’. This is why we have invited an exceptional group of people to join Gehl Studio San Francisco and Gehl Studio New York. These Studios will also draw from the experience and talent of our Copenhagen office, enabling tailored teams with specific skills to be formed on a project-by-project basis. 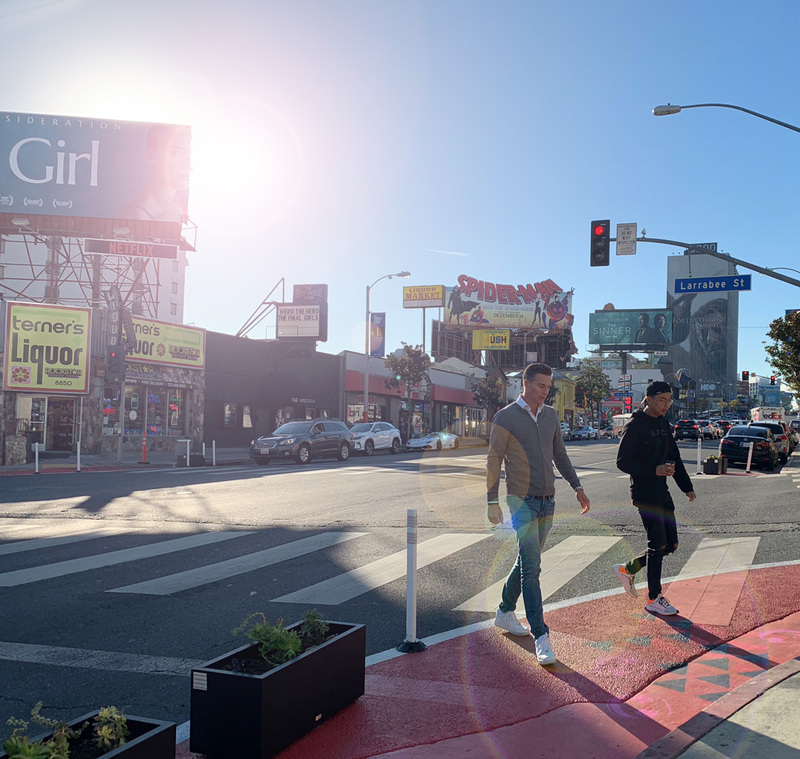 One very exciting piece of news is that John Bella and Blaine Merker have joined Gehl Studio San Francisco from Rebar Art and Design Studio, bringing with them their leadership, expertise and innovation from Parking Day to temporary pilots and early activation projects around the world. As you can tell, the Gehl expansion has us very excited! Get in touch with one of our Studio offices here. Learn about our US team here. 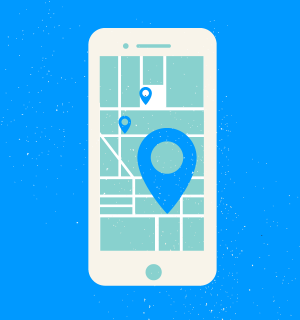 Find out where we are located in San Francisco and New York here. * Gehl Studio San Francisco and Gehl Studio New York are part of the Gehl Architects family.